The chalet was comfortable with everything we needed for a comfortable stay. The view across the Menai Straits is wonderful. Richard and Jennifer are really friendly and helpful and we'll be back as soon as we can. 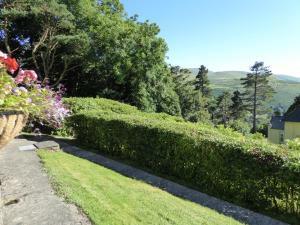 Astonishing views from the cottage, as well as from the way up to it! Very quiet and tranquil atmosphere throughout. The owners are very caring and helpful, especially because we did not drive, and the way up and down is rather challenging 😜 they offered us lifts into the town or to Bangor whenever they went there. Llanfairfechan is wonderfully located for both Snowdonia, Bangor, Caernarfon and Anglesey, as well as for Conwy, Penmaenmawr with its Druid Circle, and Llandudno, but without the hustle and bustle of thousands of tourists. If you don’t drive, the buses will take you to all the towns/cities above. Overall we had a wonderful holiday, exactly what we wanted and needed! Thank you Jenny and Richard! Fantastic cottage, superb location, everything you need for your break away, can’t wait to return. An amazing location with beautiful views from the huge windows. We were well cared for, but with respect for our space and privacy. The cottage had everything we needed. 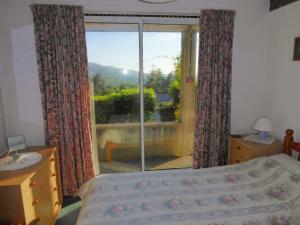 Having en-suite both bedrooms, washing machine, dryer, dishwasher, iron. We brought mum with us, who is 98 years young and we were able to get her to and from the cottage in her wheelchair, one steering and one pushing. We did check the width of chair and path before going - a little steep but manageable. 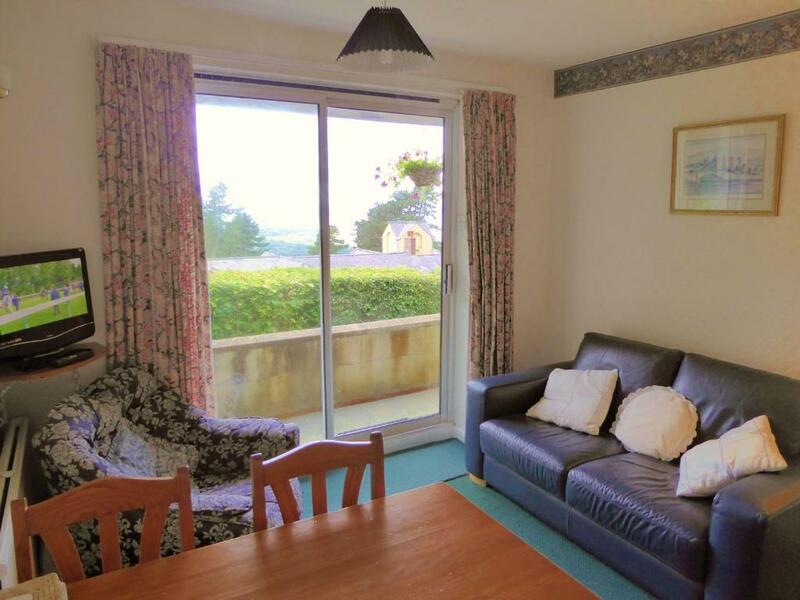 Excellent views, close to local amenities, comfortable furnishings and well equipped bungalows. Jennifer and Richard are friendly and helpful hosts. Really enjoyed our stay. Will book again. The wonderful view and the mountain air. The cottage was very clean and everything one required was available. Richard and Jenny were very pleasant and helpful. View was amazing,place in very good location.quiet and peaceful. Lock in a great price for Plas Heulog Holiday Cottages – rated 9.3 by recent guests! 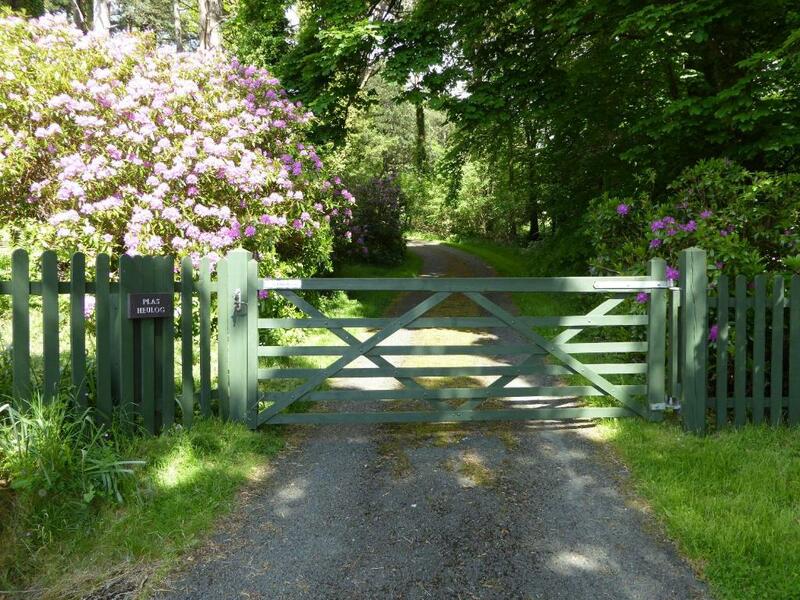 Offering a garden, Plas Heulog Holiday Cottages is located 1.2 mi from Llanfairfechan. Llandudno is 7.5 mi from the property. Free WiFi is available and free private parking is available on site. Guests can relax on the a veranda or in the lounge, which features a dining area and a flat-screen TV. There is also a kitchen, fitted with a dishwasher and oven. A microwave, a toaster and fridge are also provided, as well as a kettle. Towels are provided. A laundry room with a washing machine, tumble dryer, iron and ironing board is at guests' disposal. You can engage in various activities, such as cycling and hiking. Betws-y-coed is 13 mi from Plas Heulog Holiday Cottages. The nearest airport is Liverpool John Lennon Airport, 46 mi from the property. 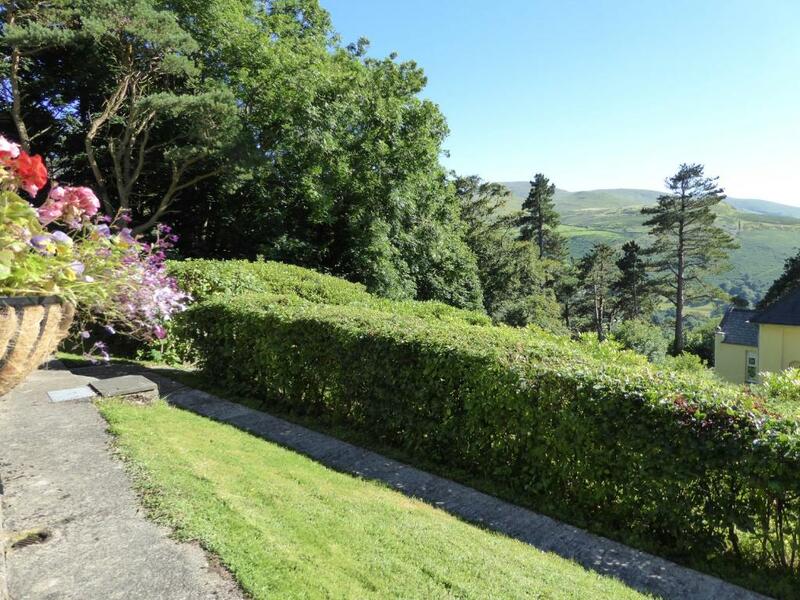 This property is also rated for the best value in Llanfairfechan! Guests are getting more for their money when compared to other properties in this city. 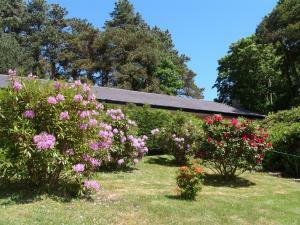 When would you like to stay at Plas Heulog Holiday Cottages? This bungalow has a kitchen with dishwasher, stove, refrigerator, microwave, kettle and toaster. 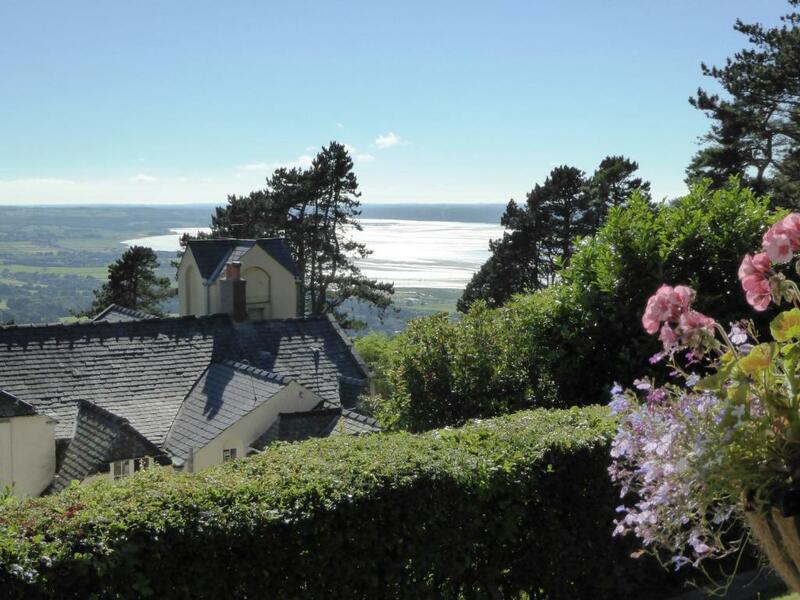 Conwy cottage is peacefully located above Llanfairfechan with amazing views of the sea and Snowdonia mountains. 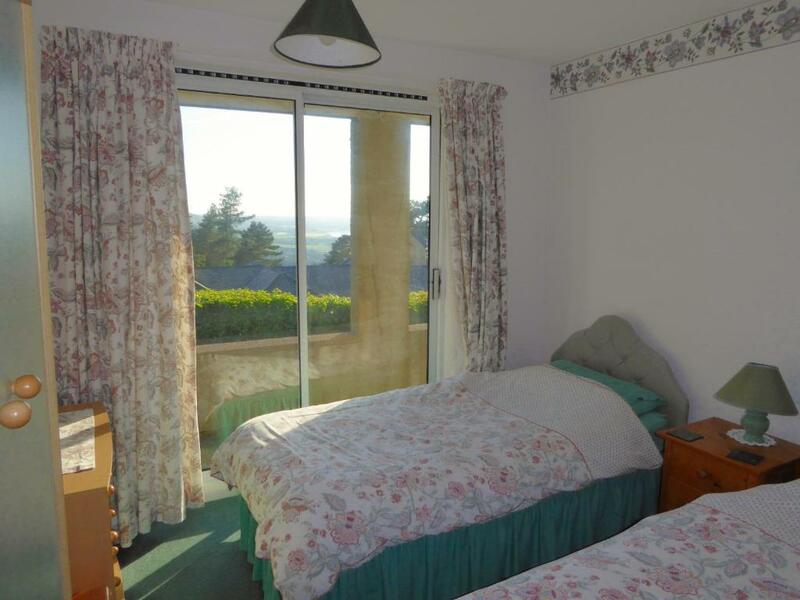 You can sit out on the south facing verandah and enjoy the views, watch the birds, or just simply relax. You can walk (or mountain bike) out onto the hills directly from the cottage. Both bedrooms have en-suite shower rooms. The walled town of Conwy is 6 miles away with its 13th century castle. Plas Heulog is our home, built in 1896 in the Arts and Crafts style. We came here because we love hiking, and cycling in the mountains of Snowdonia, and because of the truly magnificent views. Llanfairfechan has a sandy beach, Victorian promenade with cafes, restaurants. There are pubs and takeaways in the Village, along with Village Foods and Co-op supermarkets, butcher, cashpoints, doctor's surgery and pharmacy. Llanfairfechan is the home of 'The Hill Farm' which is located quite close to Plas Heulog, and the filming all takes place in the hills and mountains here. 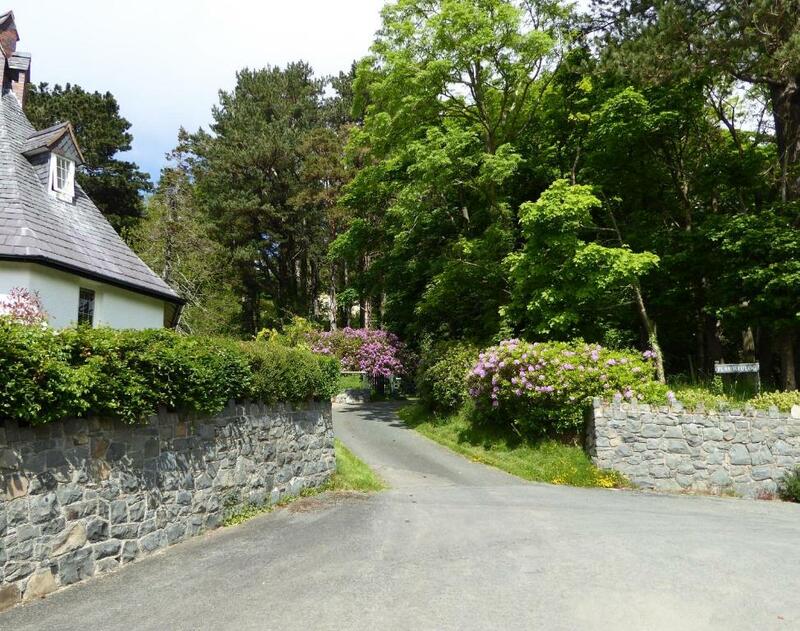 The village is located halfway between the city of Bangor and the town of Conwy, just off the A55 expressway, so access around North Wales, or onto Anglesey is very easy. There are masses of activities to suit all tastes. Zipworld with its record breaking zip wire is located 8 miles away at Bethesda, Llanberis, for Snowon Railway is about half an hour's drive, as is Surf Snowdoni at Dolgarrog. For bird watchers there are rare choughs nesting above is in the former quarries and bird hides down on Llanfairfechan Cob, and located up and down the coast, as well as at the RSPB centre in Conwy. Llandudno Junction has supermarkets, along with Cineworld. House Rules Plas Heulog Holiday Cottages takes special requests – add in the next step! Children 4 and older are allowed at this vacation home. Plas Heulog Holiday Cottages accepts these cards and reserves the right to temporarily hold an amount prior to arrival. Please note children under the age of 5 cannot be accommodated at the property. Please inform Plas Heulog Holiday Cottages of your expected arrival time in advance. You can use the Special Requests box when booking, or contact the property directly using the contact details in your confirmation. The drive is very steep, but manageable on a motorbike and campervan. This is not related to the property or the owners but rather for those wanting to reach the place without a car. Although there are 2 taxi owners available in Llanfairfechan they are not very reliable, as one can expect, with only being two people... Jenny and Richard will make taxi numbers available to you, and it will be wise to book them in advance. Steep narrow access roads but added to the adventure! Nothing. Our hosts had thought of everything. Although fully working the shower units need to be upgraded. Otherwise very very happy. Location, views and the peace and quiet. Sofa worn out, will need replacing. The journey up the mountain road put us off to start with, but we got used to it. Access to property not easy. Steep climb on single track road using directions given in website. Steps up to property also quite steep from parking area. Alternative directions given by property owner better.